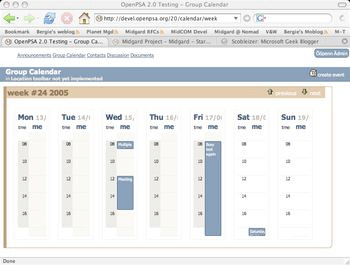 Compare with the OpenPsa 1 Calendar and the previous OpenPsa 2 design. The new design is also much more IE-friendly. This is just the default style. 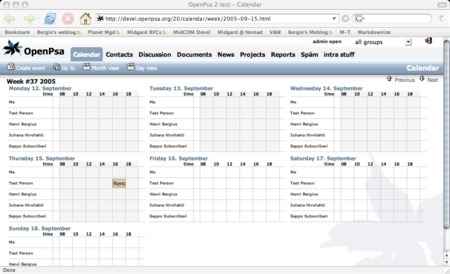 OpenPsa 2 can be run with any Site Wizard template. 17 June 2005. 1 minute read.